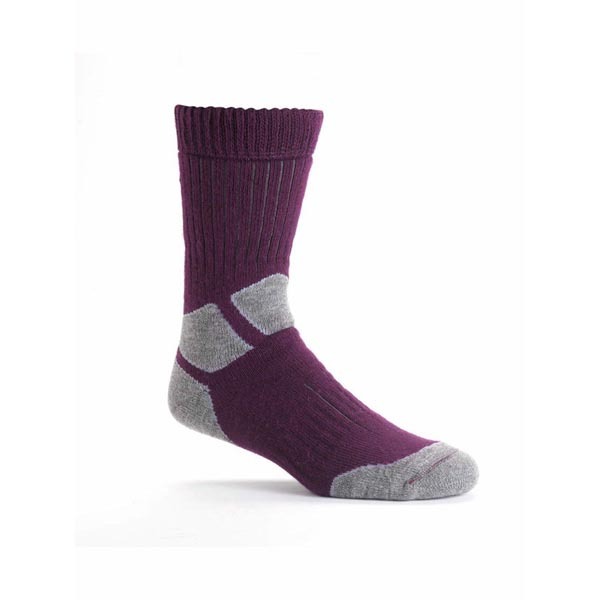 The Women's Explorer is a warm, highly-comfortable, synthetic sock using yarn to wick away sweat allowing you to enjoy your adventure. 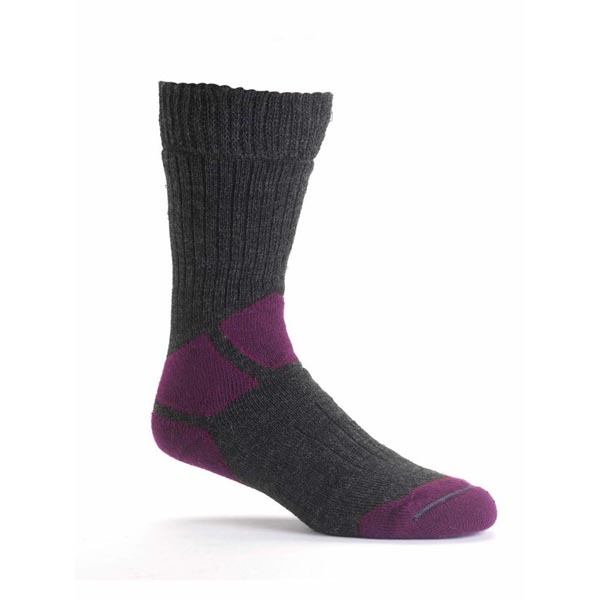 Made from a Nylon yarn to provide added durability with Meraklon® for warmth. 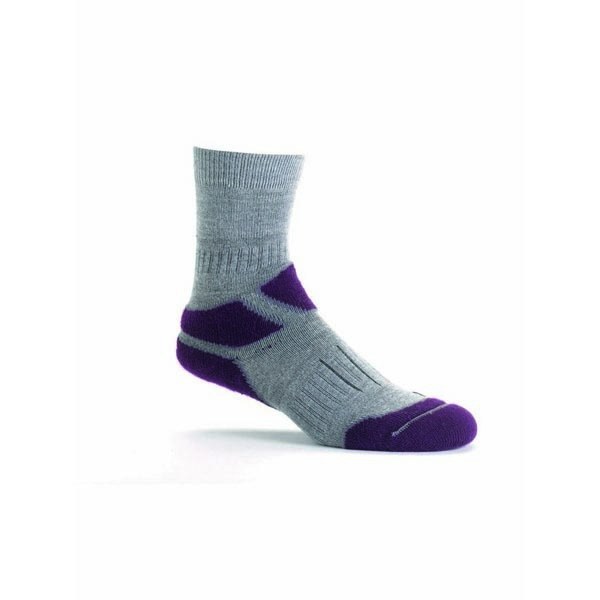 The Explorer sock features high-density padding for superb levels of comfort on the longest of walks. 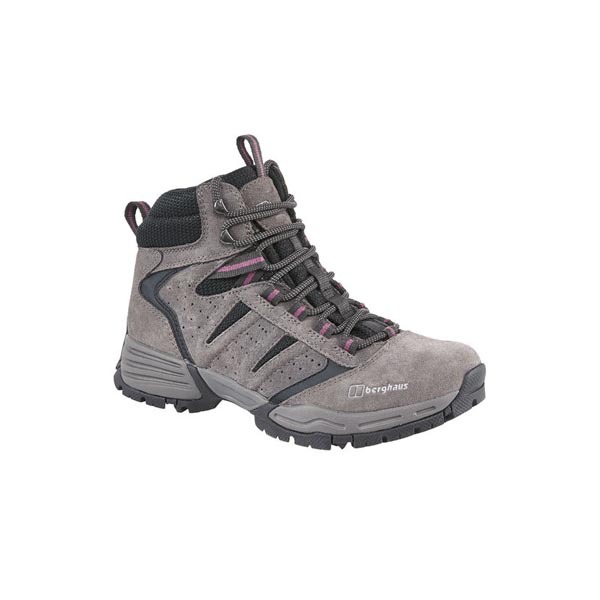 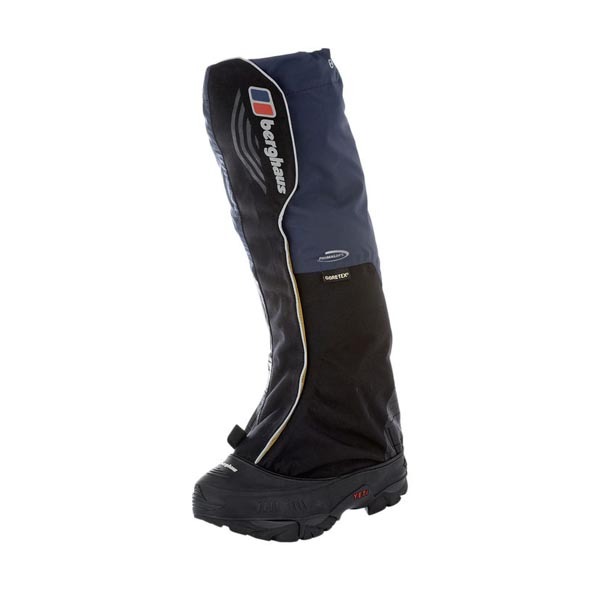 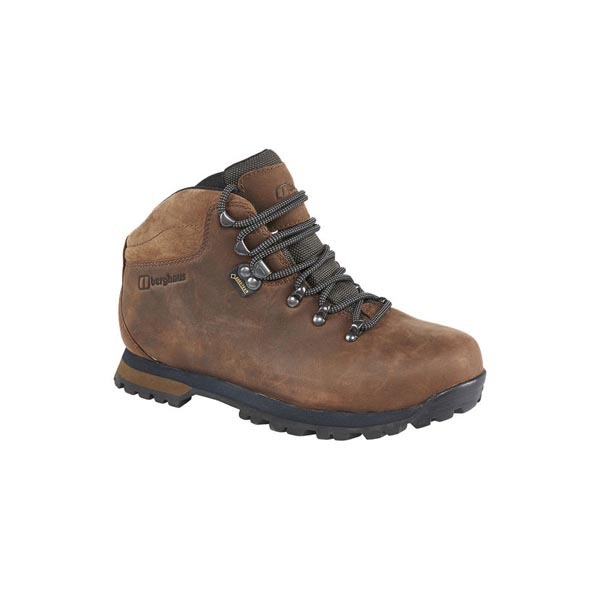 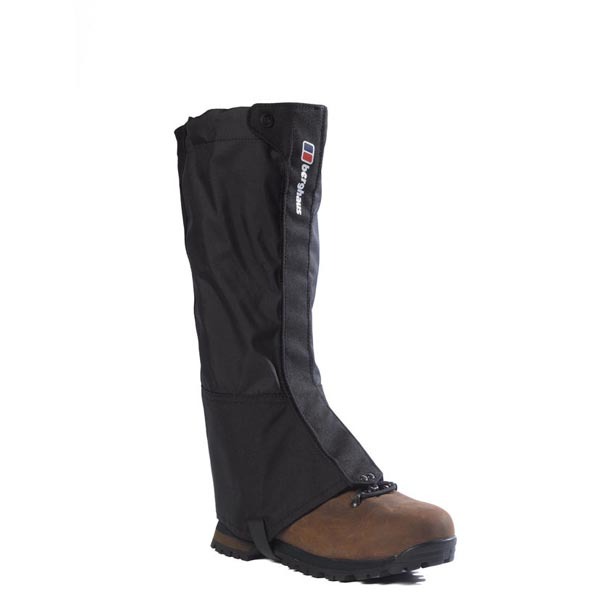 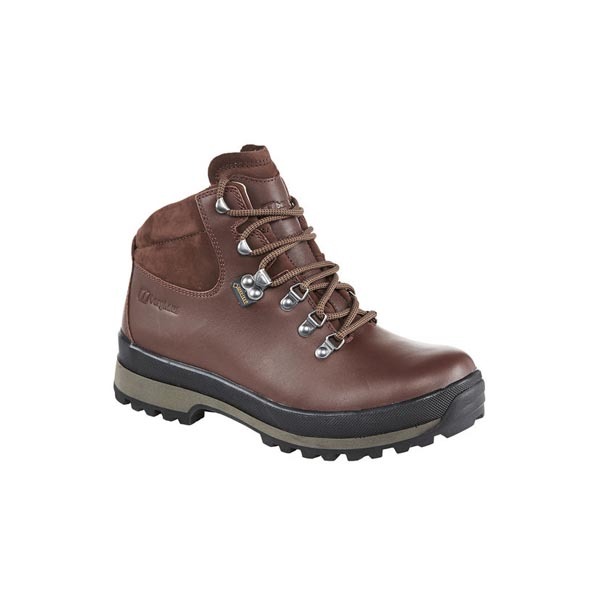 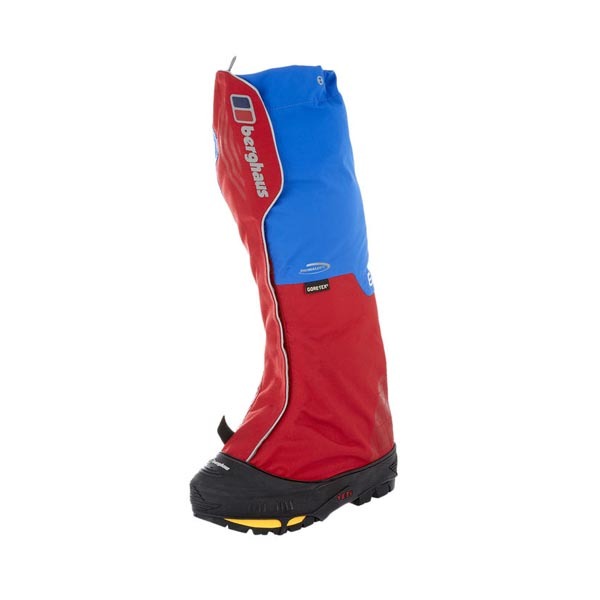 Dual Therm fibres manage the moisture within your boot and efficiently wicks any moisture away from your feet yet traps heat keeping your feet warm.